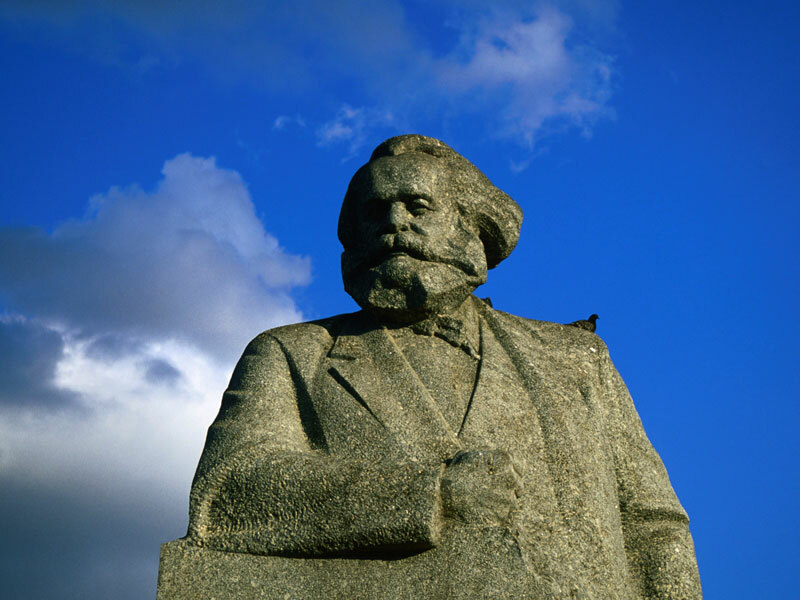 The German philosopher Karl Marx revolutionised economic thought in the 19th century. But is his work still important today? In his 1852 essay The Eighteenth Brumaire of Louis Napoleon, Karl Marx penned one of his most famous quotes: “Men make their own history, but they do not make it as they please.” As the world gets ready to reflect on the bicentenary of the philosopher’s birth, his words have shown themselves to be particularly accurate regarding his own historical standing. Certainly, the influence he exerted on the 20th century cannot be overstated. By the mid-1900s, nearly a third of the world’s population was living under Marxist governments – in name, at least. But the legacy of this influence is up for debate. Critics of Marx point to the economic stagnation and political suppression witnessed in the communist regimes of the Soviet Union, Cuba and elsewhere. His supporters believe his ideas were never properly implemented. Today, Marx may not be taken seriously by most state governments – even China, Vietnam and North Korea – and he is rarely read outside of academic circles, but he remains relevant. On the political right he is still used to slander opponents; a 19th-century ghost threatening the progress made under capitalism. This has led to some particularly hyperbolic claims, especially in the US, where former President Barack Obama is just one of many political figures to have been tarnished with the Marxist brush. Elsewhere, the ideas that Marx laid out in his writings still hold sway. The moral basis for much of his thought is as evident in the exploitation of the poor today as it was when Das Kapital was originally published. In decades past, the development of various communist states helped to temper capitalism’s excesses, paving the way for social democracies and welfare states. Following the end of the Cold War, no such counterbalance exists. With global inequality rising and growth sluggish, Marx’s critique of capitalism seems more pertinent than ever. On May 5, 2018, events around the world will mark 200 years since Marx’s birth. In the centuries since, capitalism’s resilience has disproved many of his predictions, but he was not wrong to seek change or search for a better alternative. As we grapple with today’s economic problems, perhaps this is the most important legacy that Marx has left us with.